when as chief confidant & administrator to Henrietta Maria. 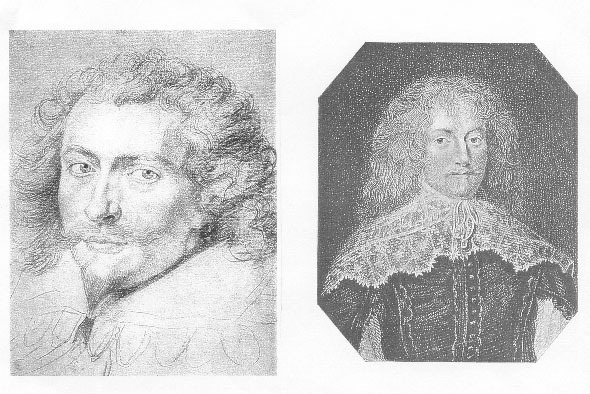 in D'Aulnoy, Memoirs of the Court of England in 1675 (London & NY: John Lane, 1913). The original of this portrait, presently unlocatable, hung at the former Rushbrooke House.